Minnesota is a bicycling state. Even though there are thousands of miles of bicycle trails around the state of Minnesota, bicyclists still must travel on highways, city streets and through busy intersections, making riders vulnerable to accidents. Most accidents occurred at intersections along major arteries. Motorists are not seeing or yielding to bicyclists. Bicyclists are not riding in a predictable manner. According to a 2015 study by the Governors Highway Safety Association (GHSA) and funded by State Farm, national bicyclist deaths rose by 12.2 percent from 2014, up to 818 from 726. That 818 total represents the highest number of cycling deaths since 1995. Bicyclists face a higher risk of crash-related injury and deaths than occupants in motor vehicles, according to the Centers for Disease Control and Prevention (CDC). In 2015, along with those 818 fatalities, there were more than 465,000 bicycle-related injuries. Those accidents come at a high cost. 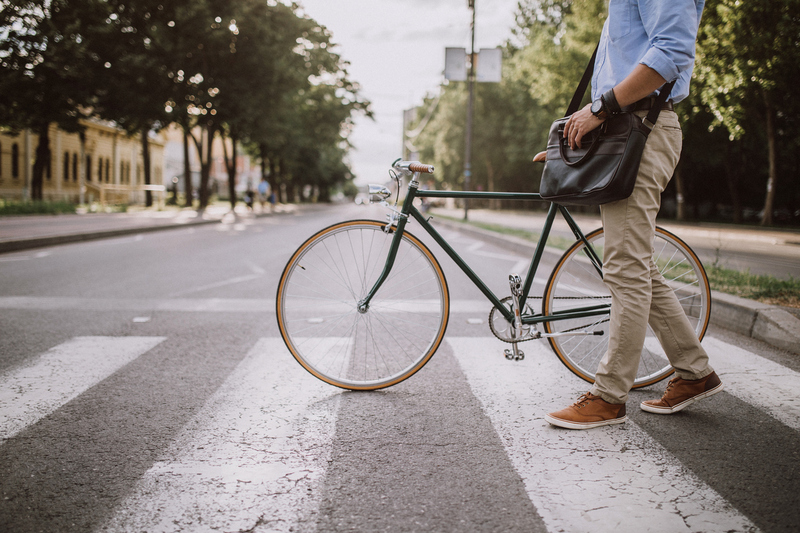 According to the CDC, data from 2010 show fatal and non-fatal crash-related injuries to bicyclists resulted in lifetime medical costs and productivity losses of $10 billion. 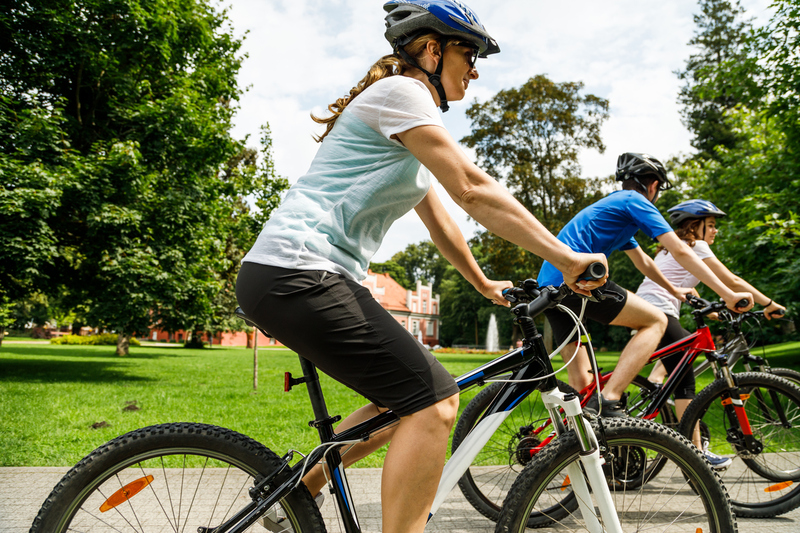 Numbers like those illustrate why it is essential to have an experienced bicycle accident attorney. 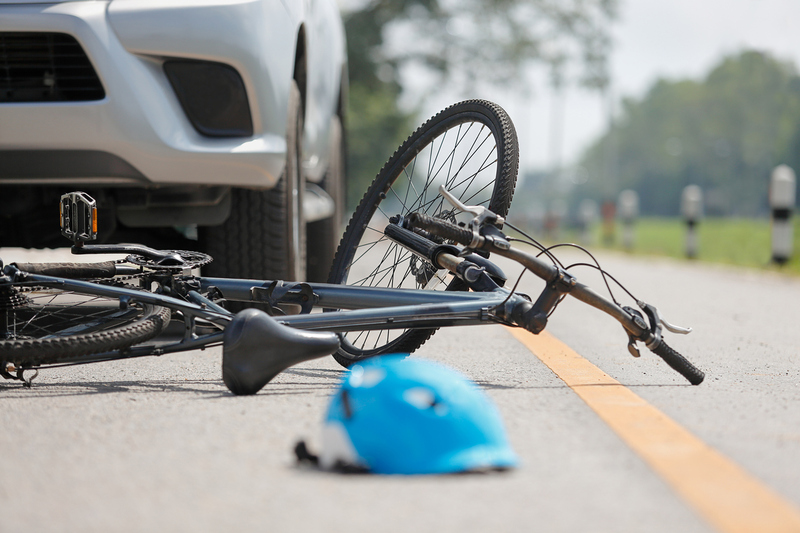 Have you or a loved one been involved in a bicycle accident involving serious injury or death? 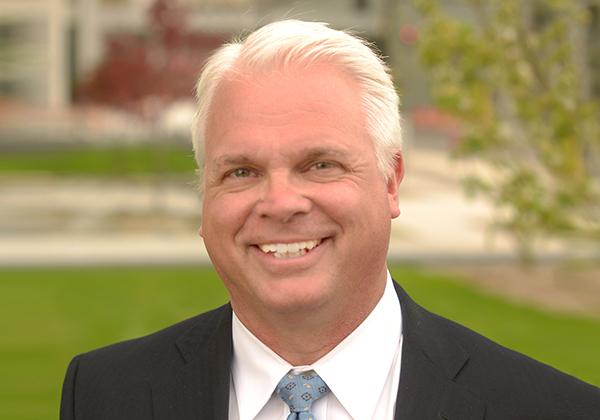 If so, you need to contact Elliot Olsen, an experienced bicycle accident attorney. Elliot can provide answers to your questions. He will know how to identify fault and liability in bicycle accidents, and he can help you and your family begin the healing process. When should you call Elliot? Elliot will collect pertinent information, such as driver license and insurance information, drug and alcohol screen results, logbooks, etc. Most vehicles have an Electronic Control Module (ECM) that gathers and preserves engine and speed data, which includes: overall average speed; highest speed; time driven; the amount of time driving faster than 65 miles per hour; average RPMs; idling time, etc. Elliot will act immediately to preserve and download this data. Elliot will discover if the responsible party knowingly, willingly, or recklessly violated any laws. Elliot will hire the right experts for your case. An expert might conduct an accident reconstruction. They also will be able to provide valuable insights into your specific situation. What kind of compensation can be recovered? What can a cyclist do to avoid an accident? Wear a properly fitting helmet every time you ride. In 2015, of the 818 cycling fatalities, more than half of those cyclists (440) weren’t wearing a helmet. Stay visible. Use lights when biking at night or in low-light conditions. Ride your bike responsibly and predictably. All states require bicyclists on the roadway to follow the same rules and responsibilities as motorists. Ride your bike defensively. Be focused and alert to all traffic around you and anticipate what others might do before they do it. Drive with the flow – that is, in the same direction as traffic. Obey street signs, signals, and road markings, just like a motor vehicle. Assume the other person doesn’t see you, whether that’s a driver or another cyclist. Stay alert for road changes or hazards, such as potholes, grates, train tracks or unusual debris. Avoid distracted biking. Do not text, listen to music or use anything that distracts you by taking your eyes, ears, and mind off the road and traffic. Avoid sidewalk riding. Drivers don’t expect to see fast-moving traffic on a sidewalk, and they don’t look for bikers when backing out of a driveway or turning. Do NOT ride while impaired by alcohol or drugs.